High Performance Pinewood Derby Products! Welcome to Jewkes Engineering the home of quality Pinewood Derby products for achieving the highest performance from your Pinewood Derby car. We have been innovating Pinewood Derby for the last 30 years and now the technology and tools are made available to everyone. We provide proven products that deliver RESULTS! 6 Time National Pinewood Derby Champions! That's right! The products that are now available to you have helped us win the Pinewood Derby National Championships for over 6 years! You now have over 45 years of test trial and error right at your fingertips! No Pinewood Derby Gimmicks Allowed! You will not find gimmick tools and gimmick supplies on this site. What you will find is the highest quality Pinewood Derby supplies available that provide immediate results. We don't just sell supplies though. As a Jewkes Engineering customer you will have the proper tools and supplies and most importantly, you will have the leaders in the industry supporting you and teaching you how to build the fastest cars around. Let us save you TIME and MONEY by teaching you how to do the project the right way the first time. Jewkes Engineering has also made it possible to enjoy Pinewood Derby racing year round. 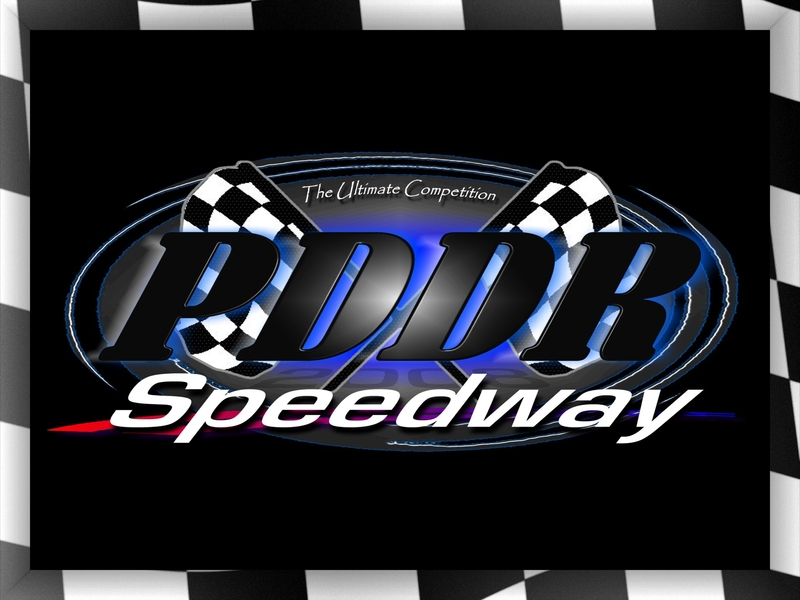 The PDDR racing league was created in 2006 to give everyone a chance to test their skills against the very best racers in the world. Come race live or send your cars in to raced by proxy. PDDR is the premier Pinewood Derby racing league. Visit www.p-d-d-r.com for all the info. Our mission is simple: to provide the best pinewood derby products and service to our customers at the lowest prices possible. We take great pride in our company, our commitment to customer service and in the products we sell. Our online store is designed to provide you with a safe and secure environment to browse our product catalog.